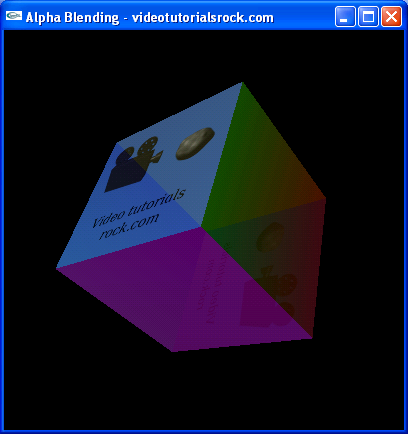 In this lesson, you will learn how to use alpha blending to simulate transparent objects. This lesson is in "Part 3: Special Effects". After this is "Lesson 13: Particle Systems". Skipping around? That's okay. Just make sure you know the material from "Lesson 6: Putting It All Together" and that you understand The C++ vector Class.